Special Recreation Services of Northern Lake County (SRSNLC) provides recreational programs and services for individuals with special needs for the residents of the Round Lake Area, Lindenhurst, Waukegan and Zion as well as their surrounding communities. It is our mission to educate our citizens to become responsible, productive, healthy and contributing members of society by preparing them through recreation with a dynamic and caring environment, which excites them and invites them to participate. 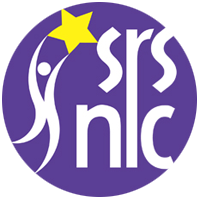 The SRSNLC Center is located at 2071 N. Orchard Lane, Round Lake Beach. 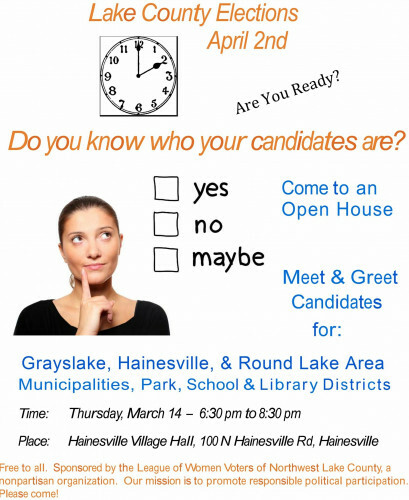 If you have any questions, please contact Jessica Jeffery-Findley or Jenny Simpson at 847-740-9828. Hours Vary: Please call for information.